We are professionals in the carpet and rug cleaning business, which means we always stay up to date on the latest technologies, cleaning methods, and solutions for dealing with stains or delicate materials. Plus, we maintain the highest standards of business integrity by following local and national regulations and environmental safety rules. We are passionate about changing the way you think about carpet cleaning! Book with ABC CARPET CLEANING BROOKLYN. Vetted Professionals with Next-Day Availability. See What Our Customers Are Saying. Instant Pricing. Pick Your Professional. AREA RUG CLEANING Services,Trusted Professionals. Affordable Pricing. 3 Million Bookings Done. NEED AN EXPERT IN CARPET AND RUG CLEANING IN BROOKLYN? 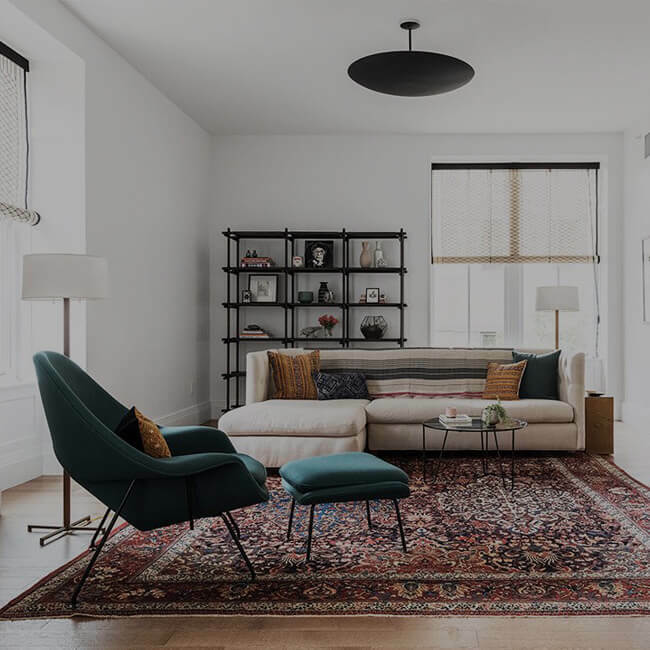 Are you looking for a professional carpet and rug cleaner in Brooklyn to give your house a thorough cleaning and restore your carpets and rug so they look just like new again? While we all want to keep our house as clean as possible, cleaning your carpets and rug using non-professional methods can still leave your carpets and rug dusty and stained. Get A True Organic Rug Cleaning. Reliable & Trustworthy. Free Quote. Qualified Team. Professional Approach. Get An Estimate. In Business Since 2007. Highlights: In Business Since 2007, Using Professional Approach, Highly-Qualified Team, High Standard Of Personal Care in Brooklyn NY. ABC Carpet Cleaning Brooklyn can tackle the toughest cleaning jobs. With our effective cleaning solutions we can get rid of nasty smells and stains and leave your carpets and rug dust free and smelling just like new. Our rug cleaning technology is second to none in the NYC area. We have our own state of the art rug cleaning factory with specialized cleaning machines that will remove years of embedded dust and pet stains. And clean carpets and rugs do not just make your home look great. They will also make your air fresher and cleaner to breath. Prices range from an extra $1-$3 per square foot. ABC rug cleaning services offer pickup and delivery services in Brooklyn NY, Call Us Now For A Free Estimate. Satisfaction guaranteed. Quality service. Experienced professionals. Why Choose ABC Carpet Cleaning Brooklyn ? Leading Name in Oriental, Persian and Area Rug Cleaning. Free Pickup/Delivery. Chemical Free Process. Certified Expertise. Family Owned and Operated. Online Specials. Guaranteed Quote. For centuries Persian rugs have been considered the finest rugs in the world and the most sought after by rug collectors. They are the results of a centuries old artisan tradition that has been passed on through countless generations. The manufacture of the rug is often done in a local village. The dyes are the products of local plants and are made in the local village. It is this adherence to the traditional methods of rug craftsmanship that gives a Persian rug its value. If you own a Persian rug, you should keep it clean and use a professional cleaner to keep the rug free of dust and remove stains and odors. In return, you will have a rug whose beauty will last for decades and value will increase as it ages. When properly maintained, a Persian rug can last for generations. But if you neglect the rug and do not keep it free of dust and stains, its value will diminish and the dust can damage the rug. ABC Carpet Cleaning Brooklyn has over two decades. We specialize in cleaning Persian and Oriental rug. Our staff is trained to know the best way to clean your rug. Before we even clean the rug, our staff will inspect the rug and note any conditions that can effect the cleaning process. This is important because if urine is present in the rug, it can cause the dyes to run. Because we use a neutral PH cleaner, our cleaning will not cause any color run, but urine can weaken the dyes and cause a color run. Often people who try to clean pet stains at home are surprised to see color run, but this is because pet urine weakens the bond between the dye and rug fabric. Any liquid will cause the dye to run and ruin the rug. During our cleaning, we can add a special solution that stabilizes the dye and blocks it from discoloring the rug. Once our inspection is over we dust the rug with a special machine to removes any loose dirt and other particles from the rug. Once the rug is dusted, we pre-treat any spots and stains and odors. Then we place the rug in our cleaning pools and let is soak in the cleaning solution. The soaking will lift out the dust and dirt from the rug pile as well as stains and odors. Once the rug is thoroughly soaked, we hand clean the rug and work the detergent deep into the rug. After cleaning we give the rug a through rinse and then dry the rug in our spin drying machine. Then we place the rug in our drying room. Our fast drying procedure is important because mold and mildew can start to form in 48 hours. When you get the rug back you will the amazing results we have given our customers for the last two decades. The process we use always put your rug’s origin, fiber content, dyes and period of craftsmanship into consideration. The first thing we do before washing your rug is to inspect the rug’s silk, origin, synthetic, cotton, wool, type of fiber or whether it is a mix of any. Our thrall and detailed examination consider the color breed, colorfast, damage that can be caused by pet stains, moth damage, sun, harsh chemicals previously used on your rug, worn or Halls areas, that are not visible to human eye, and whether the rug has a strong foundation. With those factors, we are able to determine the best method to wash the rug based on its condition. We dust the rug thoroughly to remove any particles. This is a significant way to preserve the value of the rug and get the dust out of the rug, especially the dirt that can’t be seen by human eye. Dirt embedded in the pile can cause premature wear, but our deep pile process ensures the carpet is thoroughly cleaned to remove any debris that has accumulated in a pile. We may also recommend a moth-proofing process if necessary. Moth-proofing will make your rug last longer. We use the mildest soap specially formulated from natural substances to clean rug on each side. We also rinse your rug thoroughly to ensure it regains its colors richness and prevent dirt from accumulating quickly. We only wash your rug with the hand, not a machine! We professionally groom each rug to ensure the dirt in a pile is properly removed. We also comb the rug fringe gently and dry the rug with sluggish ambient air to protect its natural-colored dyes and preclude shrinkage. Changing the Lanolin, the wools regular oil annually restores the suppleness and luster from the fiber, hence elongating its lifespan. 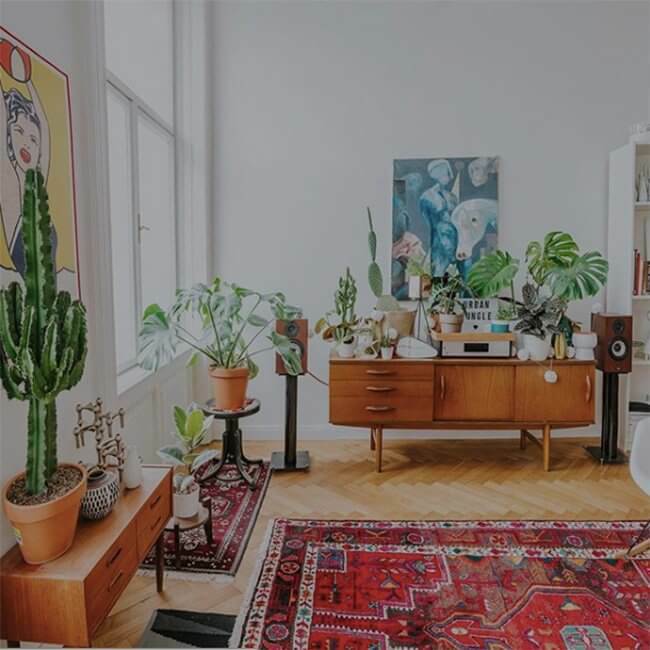 With this approach, the beautiful colors of the rug shine better. Once we soften the rug, it will be less prone to dry rot which is a dangerous problem triggered by fungi. We all know that moth larvae can destroy the wool fibers of your rug. This process will eliminate moth threats and protect your rug. This protector will ensure your rug is safeguarded from wine or any liquid spillage that can discolor your rug. It means liquid spillage will not be able to penetrate your rug. We use a distinctive enzyme to eliminate unsafe bacteria and pet odors. If your handmade area rug needs a repair, we will notify you before we begin the hand washing process. Our technicians will utilize their experience to repair the rug tears and fringe of your rug. With over two decade’s experience, our skilled technicians will restore your rug to its original state. Our inspection process is thorough and it comes after washing and repairing. If the rug is not thoroughly cleaned, we will repeat the process to ensure you get the best results. Good work guys. Love the way the interact with customers. Keep going! Call us now to (718) 210-3568 and get 20% discount on your Order. Hurry!